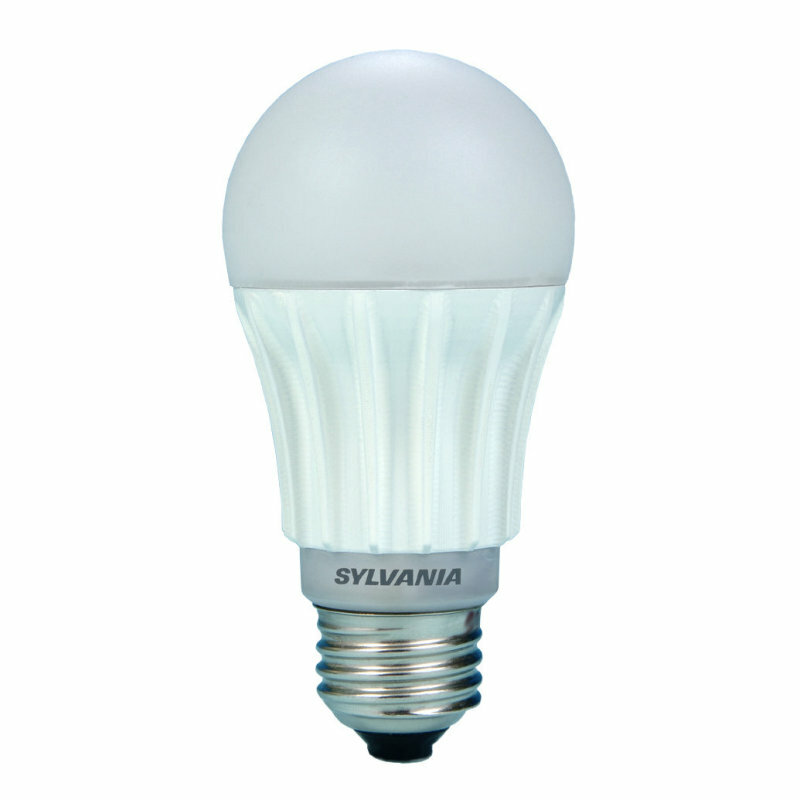 A voluntary recall has been announced by CPSC that includes certain OSRAM SYLVANIA ULTRA™ LED lighting products with the following bulb shapes: A19, G25, and PAR20. The bulbs may overheat, resulting in the potential to cause a ﬁre hazard. Please stop using this product immediately. The model type will appear alone or with the prefix “OSI” referring to OSRAM SYLVANIA. The suspected bulbs are identified by a date code from October 2010 to March 2011 as indicated in the chart below. These codes can be found at the base of the bulb printed in the format “L4810”, for example, which would indicate the 48th week of 2010 (i.e., Nov 29th, 2010). No other ULTRA™ LED bulbs are affected by this recall. If you have the affected ULTRA™ LED products, you should call the toll free recall line at 1-855-574-2533 for a free replacement. Do not return this product to the store.